Bunions and tailor's bunions can be painful foot conditions that interfere with a patients ability to stay active and healthy. Bunions, also called metatarsus primus varus and tailor's bunions, also called a bunionettes can be treated conservatively or with surgery. The causes of bunions are attributed to genetics, activity level, trauma and or shoe gear. I recently had a patient present to the clinic with increased foot pain. No family history of foot pain and no trauma to the foot. 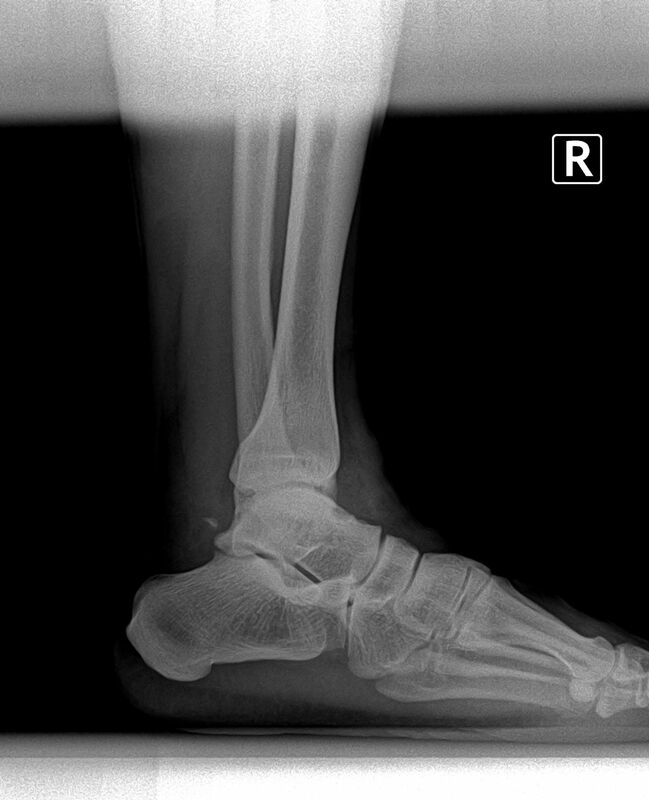 Here are the preoperative x rays.